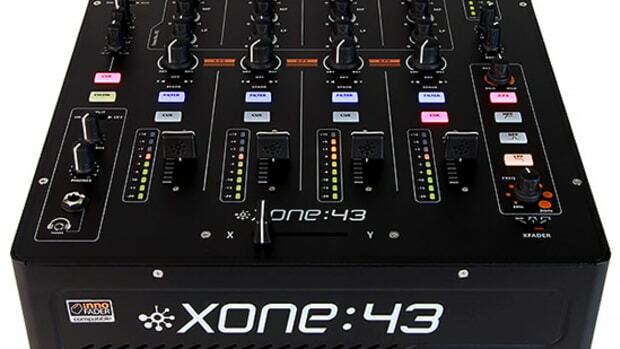 The new Xone:PX5 is a four channel mixer that has sturdy build quality, built-in effects, an internal USB soundcard, and an advanced send/receive system for external effects modules. 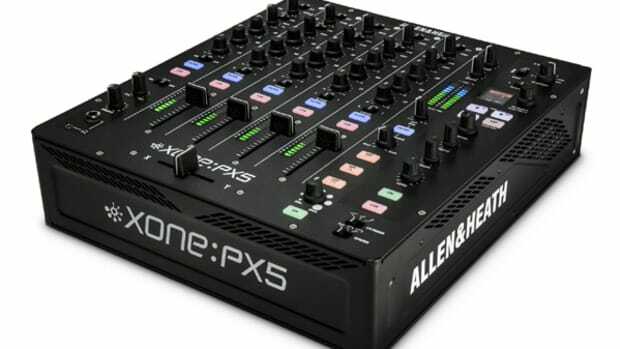 We took a deep look at the Allen & Heath Xone:PX5 back at the 2017 NAMM show on video but now have the mixer in the lab for the full review treatment which will be done shortly, but check out the unboxing & first impressions video in the meantime to see all that comes in the package. 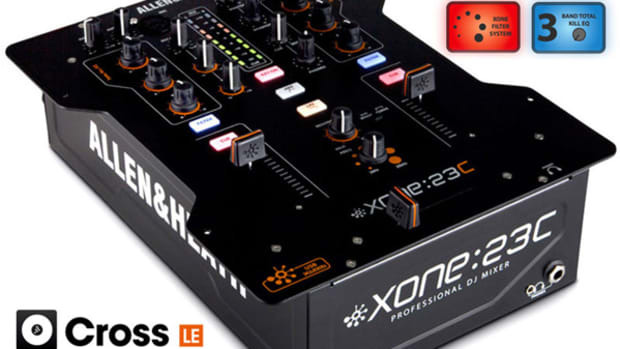 Today Allen & Heath has officially launched the new Xone:PX5 Mixer. 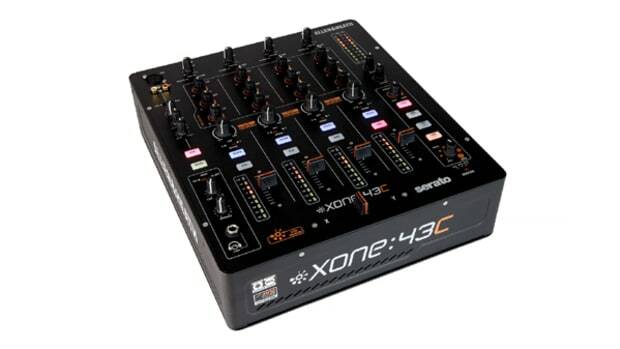 This new four channel mixer has sturdy build quality, built-in effects, an internal USB soundcard, and an advanced send/receive system for external effects modules. Check out the press release and intro video. 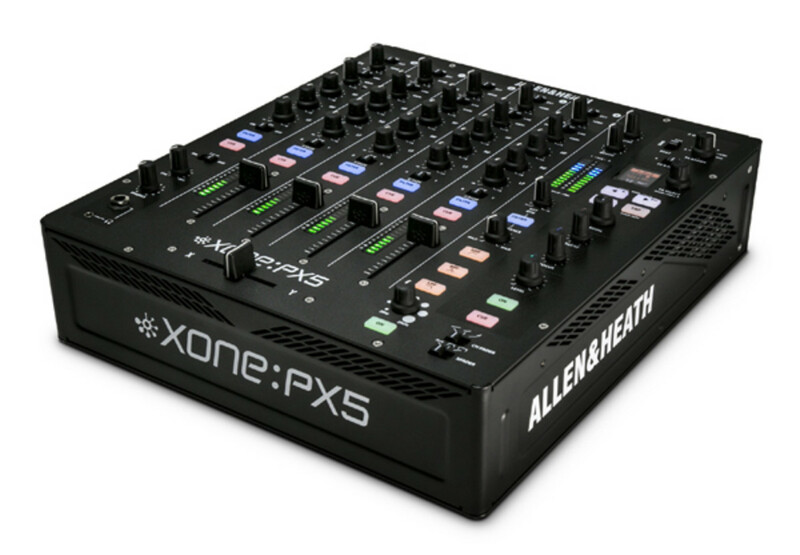 The Allen & Heath Xone:PX5 is a new four channel mixer that has sturdy build quality, built-in effects, an internal USB soundcard, and an advanced send/receive system for external effects modules. 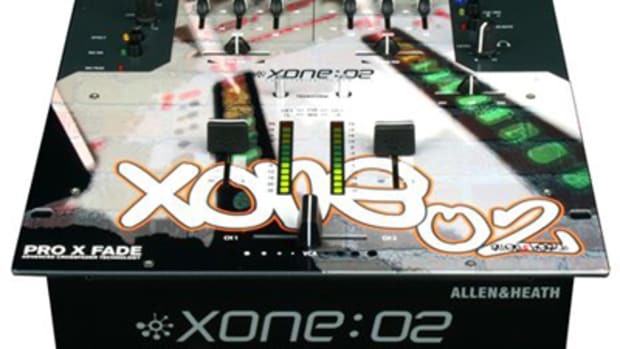 The Xone:PX5 also has that excellent analog sound with lots of other features hidden under the hood. 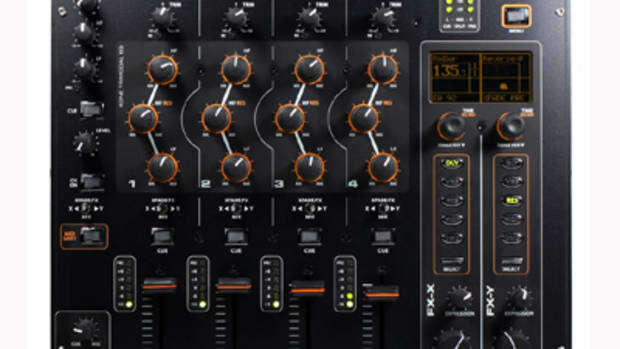 Check out the new 6-part tutorial video series that Allen & Heath has released to get everyone familiar with this new mixer.